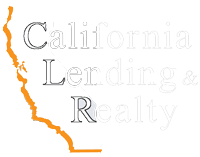 Welcome to California Lending & Realty, your online source for San Diego homes for sale. Information about buying and/or selling San Diego real estate can be found here. Whether it’s finding your dream home, or maximizing a gain from a sale, California Lending & Realty is here to help you fulfill all of your real estate needs. Our diverse group of experienced agents cover all of San Diego County. All agents are licensed with the California Department of Real Estate, as well as members of the San Diego Association of Realtors. From the beautiful sandy beaches to the rugged back country of East County, let us work for you ensuring that the transaction runs smoothly and your interests are preserved. 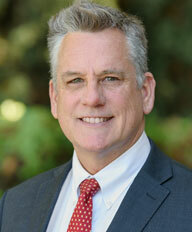 Michael Thomas is the “Broker of Record” for California Lending & Realty. He grew up in the San Carlos neighborhood of San Diego and graduated from Patrick Henry High School in 1985. While attending the University of Wyoming on a baseball scholarship, he received his B.S. in Business Administration and later his M.B.A. from the University of Phoenix. 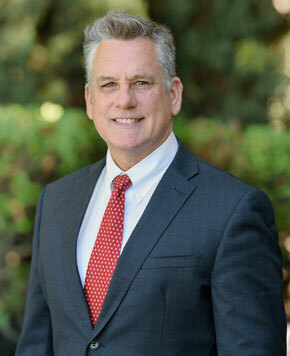 In 2003 he earned his California Real Estate Broker License and founded California Lending Company Inc., focusing exclusively on helping Californians obtain residential real estate financing. 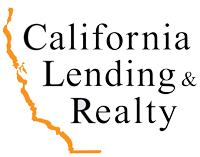 A few years later the business was expanded to include assisting clients purchase and sell real estate in San Diego County with the addition of California Lending & Realty.